Work for a friendly, forward-thinking digital marketing agency! By now you are probably typing away at your computer eager to apply (we don’t blame you 😉 ). 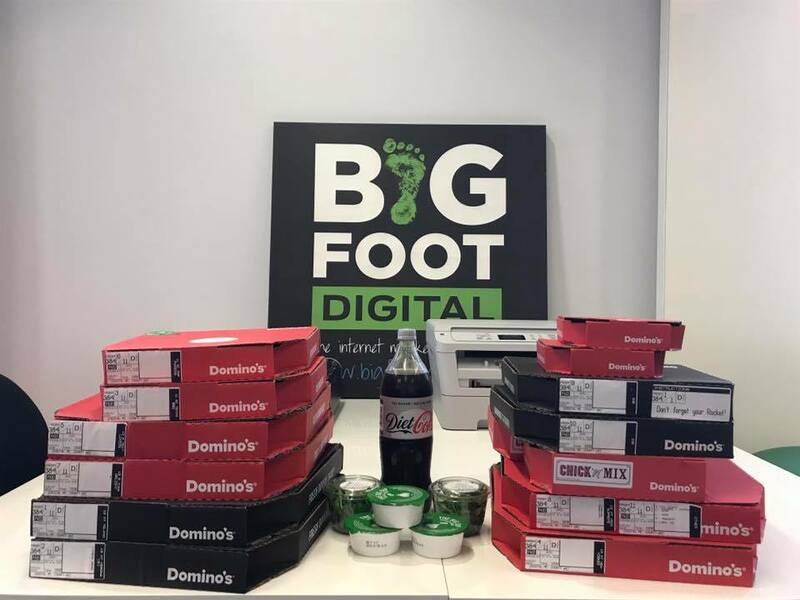 Well, we’re about to add to this already tempting offer, as we tell you what makes working for Bigfoot Digital so exciting. We’re a top ranking SEO agency with a record of exceptional results for our clients, and that’s all thanks to our amazing team. 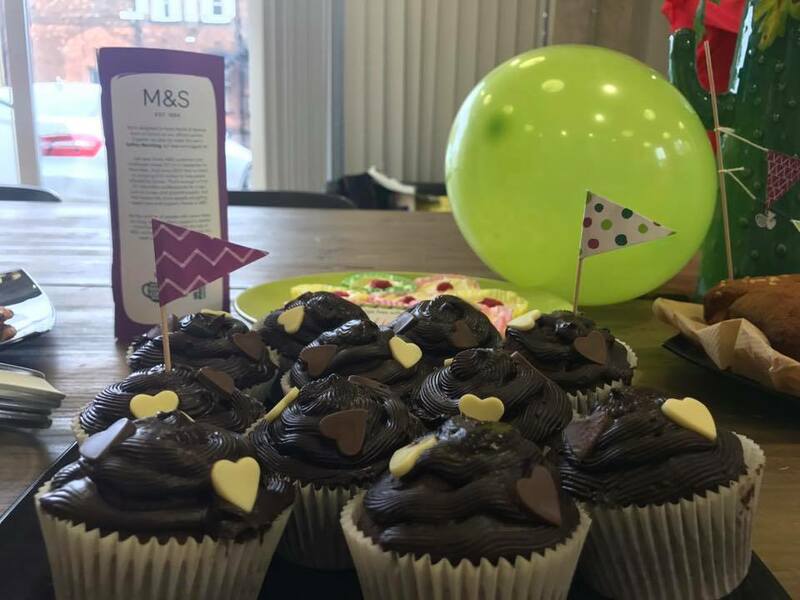 Not only do you get to work in a friendly, funny (at least, that’s what we think) working environment, but you will enjoy a competitive salary and a fantastic range of benefits. Are you a Facebook fanatic, Pinterest pro and ingenious Instagrammer? If so, read on, this might be of interest to you. We’re an awesome online marketing agency in South Yorkshire and we’re currently looking for a new Social Media Executive. To actively work on a number of different client campaigns, and have direct contact with the clients on email, telephone and face-to-face. You will be the main point of contact for your clients. To create and implement social media content for a variety of clients in line with their brand guidelines, ensuring accuracy and correct tone of voice. To work heavily on Facebook, Instagram, Twitter, Pinterest, Google My Business, LinkedIn. To publish content directly on the above platforms, or via our scheduling tool Sendible. 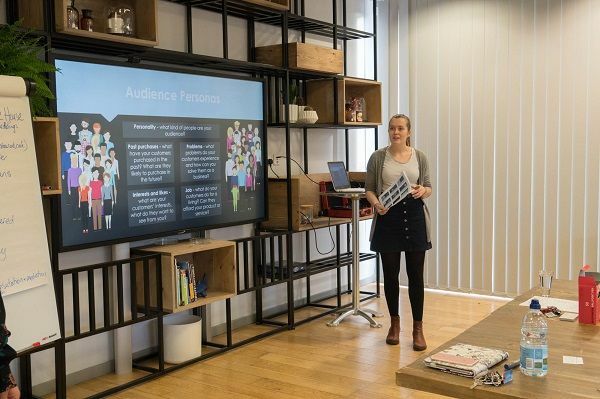 Have a keen eye for design – curating Instagram and Twitter feeds and creating eye-catching graphics, infographics etc using a range of online platforms. To update certain social platforms out of business hours where required (for example, Instagram posts in the evening if it suits the client’s need). To assist with the delivery of social media coaching sessions. These include the delivery of presentations to between 5-15 people and one-to-one coaching sessions. All sessions are focussed on social media for beginners. To assist the Account Managers with new business proposals, helping to formulate new strategies for potential new clients. To provide monthly reports directly to the client. A good understanding of all the above social media platforms, with a proven track record in managing client campaigns on each one. An excellent command of the English language, with accurate grammar and consistently high levels of accuracy. The confidence to work independently; to take a client and make it your own. A creative mind and an eye for detail. A passion for online marketing and social media, with a willingness to learn more. A good understanding of Facebook’s ad platform, with experience in creating and executing paid Facebook advertising campaigns. A good understanding of third-party scheduling and reporting tools. A good understanding of image editing tools. A good understanding and previous experience working with bloggers and influencers. Educated at degree level or with relevant experience. We are currently recruiting for a Full-Time Junior Web Developer who is looking to take the next step in their career and work at an agency where career progression is top of the agenda. Applicants will need to be self-motivated and have a passion for learning new skills. As the successful Junior Web Developer, you will have expertise in HTML, CSS and jQuery. You will be working in a collaborative and close-knit team to execute all stages of website development, from conception to delivery, therefore a cross-functional approach to working is essential. Proven coding experience in the following languages: CSS, HTML, jQuery. Experience using Magento and Joomla. A supportive and relaxed working environment. An opportunity to take part in industry-leading training. 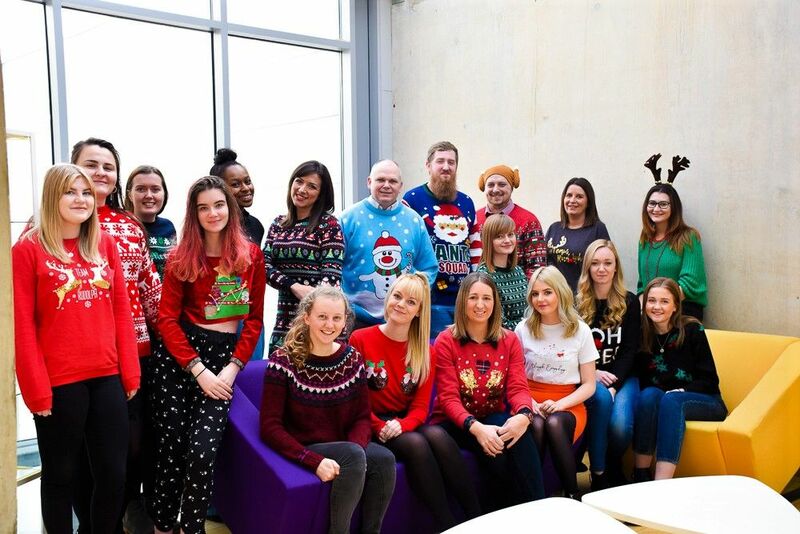 If you love content creation and digital marketing and want to work in a dynamic, fun and award-winning marketing agency then this may be the perfect role for you. You’ll be responsible for planning digital marketing strategies for clients and writing creative content for a variety of online users. You’ll need to have excellent written English skills as well as the ability to build relationships with clients and fulfil briefs to high standards. Work closely with the SEO manager and social media marketing team in order to exceed client’s expectations. If you feel you have the skills and ambition to match the requirements above then we would love to hear from you! 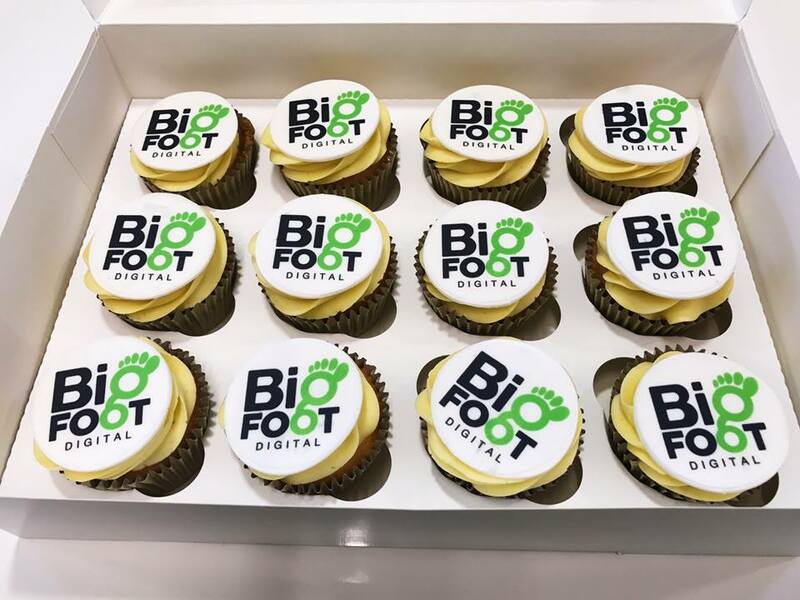 Send us your CV, to enquiries@bigfootdigital.co.uk along with a cover letter explaining why you would be a great fit for this position. We’re not a company that sets you to work with little, if any, training. We invest the future of our employees with industry leading SEO training. We have access to some of the best courses in the business that have positioned us ahead of the competition. You can benefit from this knowledge too. We live busy lives, right? We offer flexi hours to make fitting everything in that much easier. If you commute over an hour, have children to collect from school, or would prefer to have a lie in and work late, that’s not a problem. We have a pretty flexible schedule at Bigfoot Digital. All we ask is that you come into work with a ‘can do’ attitude, and leave with a smile on your face. Whoever said there was no such thing as working for an amazing digital agency and not having time for lunch? On the last Tuesday of every month, we buy lunch. That’s right. We order a takeaway and all eat together. You might be wondering how you can eat healthy with the temptation of cake, pizza and goodies galore? It’s no secret, we love a treat, or two, but there’s always the option of a salad, fruit or smoothie. At Bigfoot Digital, we are one big family. Your health is important to us, so we take every opportunity to look after our employees. Need time off to see the dentist, an emergency doctors appointment, or because you’re suffering from a illness? Take the time to recover, and come in the next day feeling fresh and ready to take the digital world by storm. Think you have what it takes to become a Bigfooter?